Samuel Battista Service Details - HAGERSTOWN, Maryland | Harman Funeral Home, P.A. Obituary for Samuel Joseph Battista Jr.
Samuel Joseph Battista, Jr.,63, of Hagerstown, MD passed peacefully surrounded by his loving family at Johns Hopkins Hospital in Baltimore, MD on November 3, 2018. Born August 30, 1955 in Philadelphia, PA, he was the son of the late Samuel and Alice Battista, Sr. In addition to his parents, he was preceded in death by two brothers, Glenn and Stephen Battista. He is survived by his wife, Debra Crowl of Hagerstown, MD and his daughters, Alexis Battista, Alice Bredland and Ashley Battista-Fesh, and his grandchildren Trinity, Shelby, and Clark Aris,of Strathroy, Ontario and Samuel and Alexana Bredland, of Laurel, MD. A Memorial Service will be held Saturday, November 17, 2018 at 3:00 PM at Harman Funeral Home, 305 N. Potomac Street, Hagerstown, MD, where relatives and friends will be received one hour prior to the service. A celebration of his life will begin at 4:00 PM at Side Pockets, 807 S. Potomac Street, Hagerstown, MD 21740. 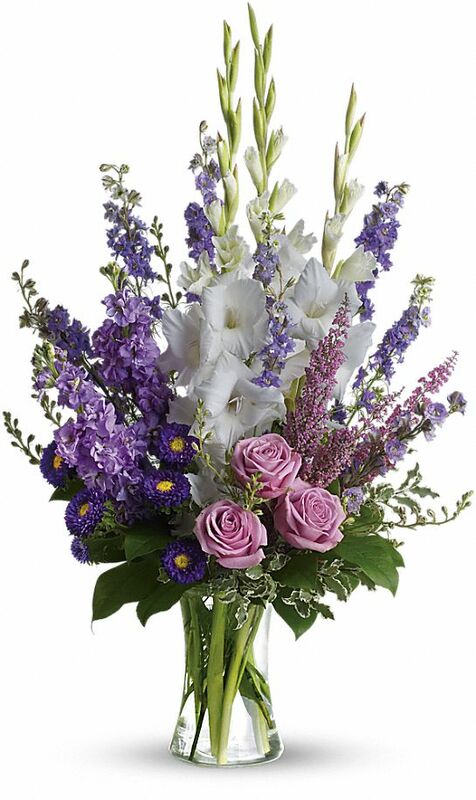 To send flowers to the family of Samuel Joseph Battista Jr., please visit our Heartfelt Sympathies Store. We will so much miss Sam. He was such a fantastic person. His strength facing a long terrible battle with a terminal illness was just incredible. Sam loved his family and friends along with the business Side Pockets. What a loss. Alice and family, our love and thoughts are with you at this difficult time. May your beautiful memories bring comfort and keep his precious spirit alive in each of you. Much love and blessings now and always! My thoughts and prayers to everyone. I grew up with Sam in southwest Philadelphia. We were just talking on-line about our elementary school days.